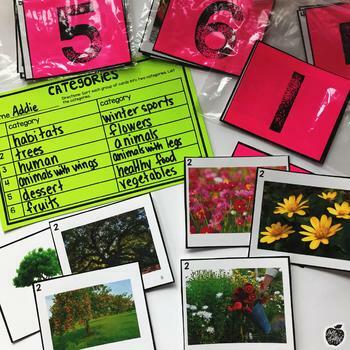 Teach students to sort words into categories with this engaging hands-on resource. 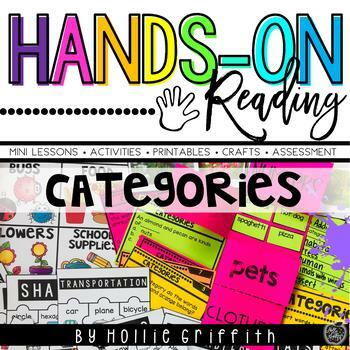 This bundle includes lessons, anchor charts, photograph sorts, a FoldOverbook, category puzzles, task cards, cut and paste printable, and a quick assessment. 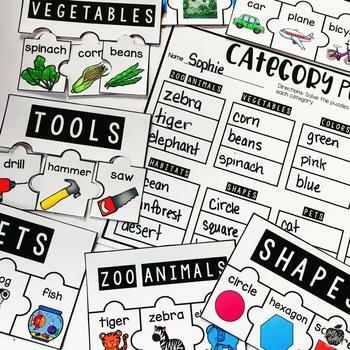 Lesson 1 - *Sort words into categories. 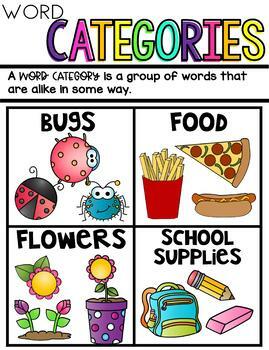 *Define words by category and by one or more key attributes.